It has chosen to partner with Quinyx to give employees a user-friendly scheduling system that both workers and managers can enjoy using, while reducing admin and streamlining payroll. The management system will be implemented in 39 UK points-of-sale, including both Thomas Sabo’s own stores and concessions, for 300 employees. It is also in use for 100 employees in Sweden, Norway and Finland. 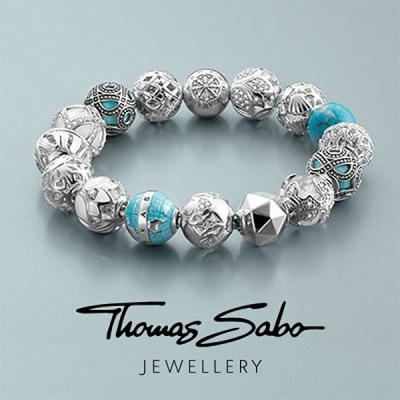 Initially, Thomas Sabo will use the core Quinyx modules: Schedule and Time & Attendance, to help employees plan and manage their schedules, and Mobile & Communications, to enable managers to communicate with the workforce; along with Webpunch, a smart system that allows employees to clock in.